Modern digital signage content management. Manage any display from a single platform. All you need to do is add is your message. Going interactive is probably the most successful strategy for your messages to go through in a lasting and effective way. 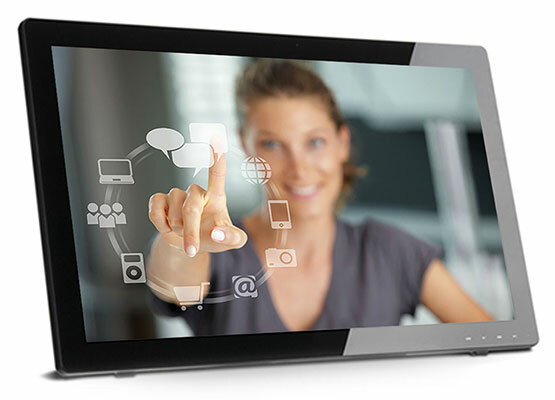 Meet a platform that will help you deliver interactivity to your screens. Connect to databases and update the content of your displays continuously without manual intervention! 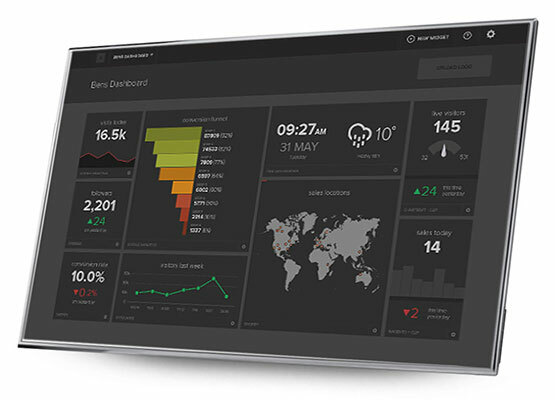 Transform raw data into visual analytics reports and apply your own templating rules. Internet of Things meets digital signage! Your displays do not just convey messages to your audience. What retail marketeres should seek from digital signage rollout. Be up and running in no time with our professional services.